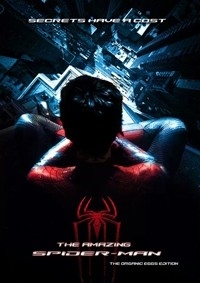 This Fan Edit will combine Marc Webb's duology to show you the ultimate Spider-Man stand alone origin story. 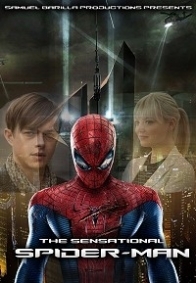 Using my original ideas from my first Spider-Man fan edit, The Organic Eggs Edition, we will explore Peter Parker's parent's story and the introduction of Harry Osborn as Peter's friend, as it always should have been, along with Chris Cooper as Norman Osborn. 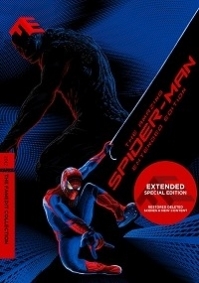 Taking just the necessary footage from the second movie, and making the necessary cuts, to give this Spider-Man story, not only a perfect closure, but to modify it in a way so it approximates the spirit and characters from the comics. Cuts and deleted scenes were included in this Fan Edit that help character development and fills some plot holes. I began this project because I actually liked a lot The Amazing Spider-Man when it was released back in 2012, but it was not free of errors. So basically, I did this edit because I wanted to improve something that was by it's own very solid.